While it's still a few months before iOS 8 and Yosemite are released to the general public, that doesn't mean you can't get a part of Apple's new operating systems on your devices right now. Check out some of the free wallpapers from Mac OS X Yosemite and iOS 8 below, with download links. 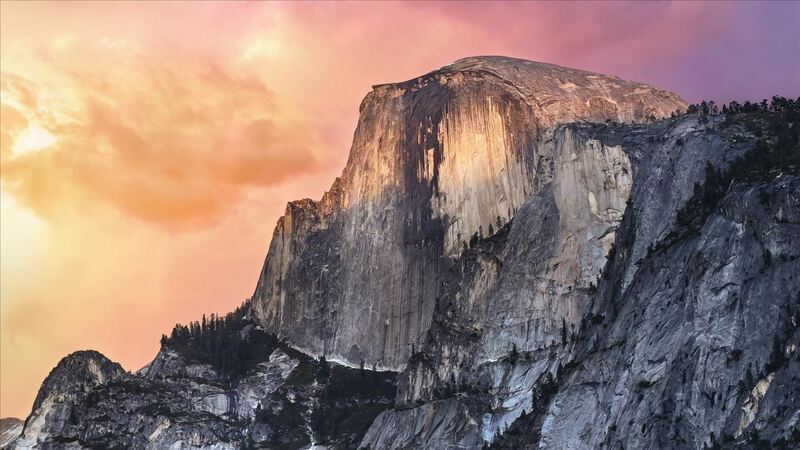 Showing off El Capitan, a vertical rock formation in Yosemite National Park, OS X Yosemite's name and wallpaper is certainly in line with Apple's recent California-inspired look. 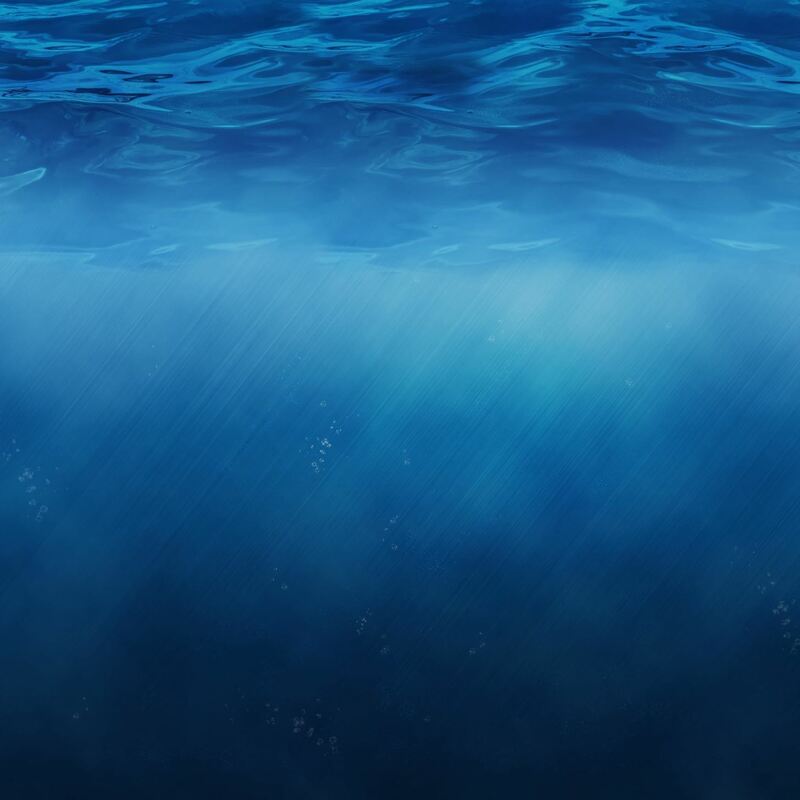 iOS 8's wallpaper shows light rays shining through water, captured from just beneath the surface. Titled "Water Rays", the image was taken by artist Christopher Ross, who is a photographer for the National Geographic Channel. Whether or not you've plunged into the Yosemite or iOS 8 betas, you can get a small part of the aesthetics right now on any of your devices.